Reliable long range operation. 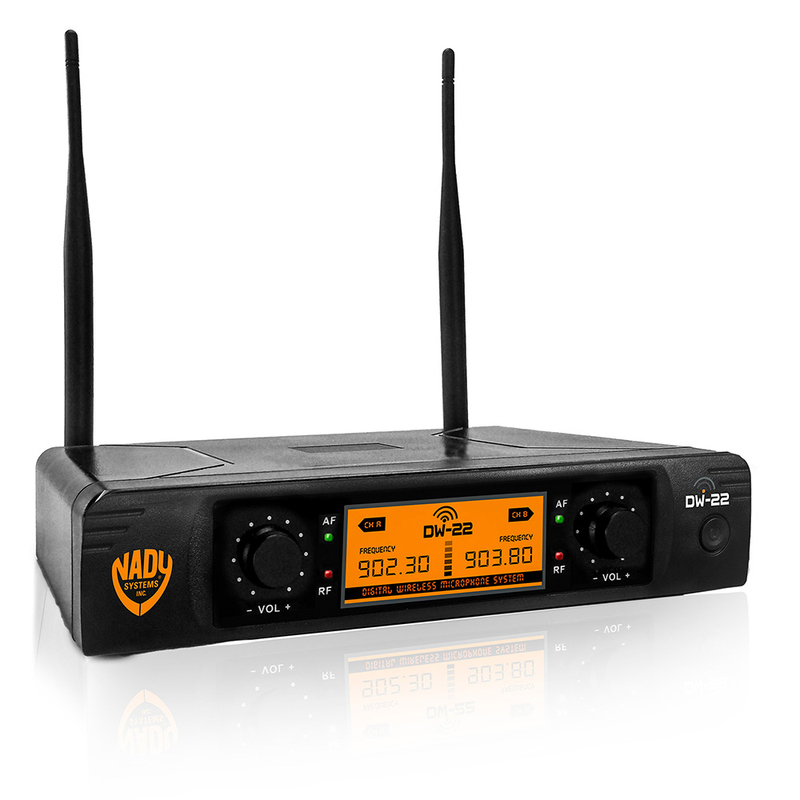 Digital transmission virtually eliminates interference from nearby obstacles and noise from your audio. 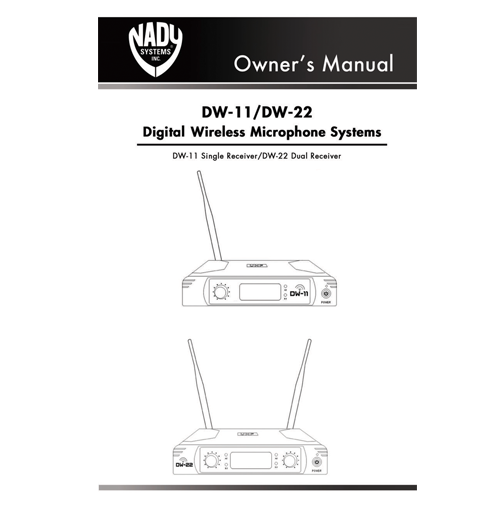 Extended operating range up to 300 feet line-of-sight. 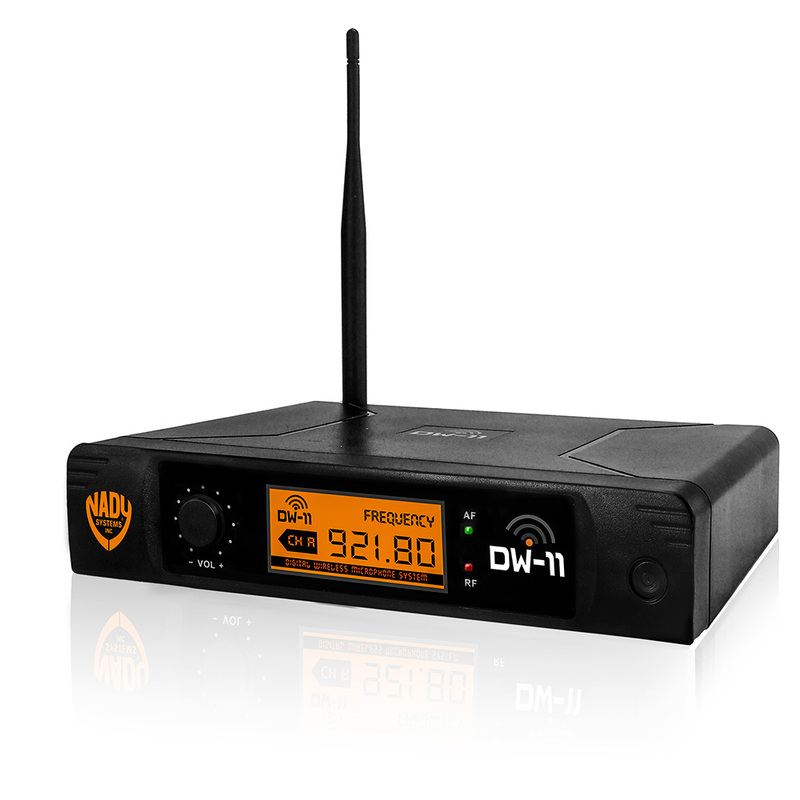 Single receiver for single transmitter operation. 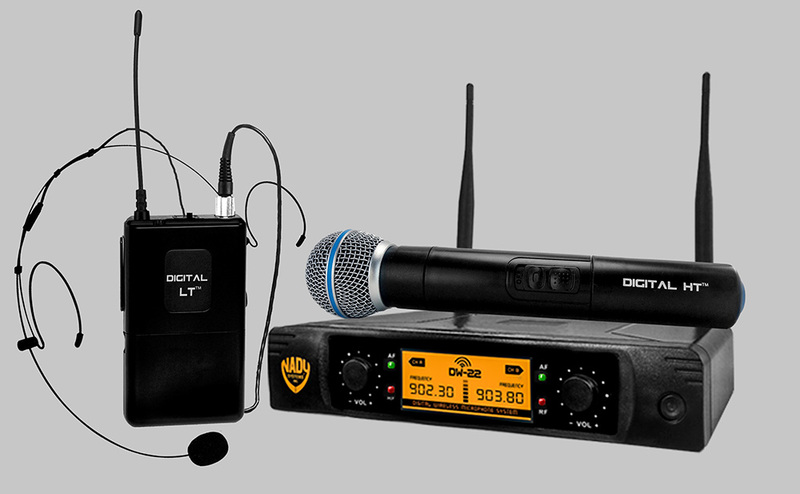 Choice of transmitter-handheld, lapel / headmic, guitar/instrument. 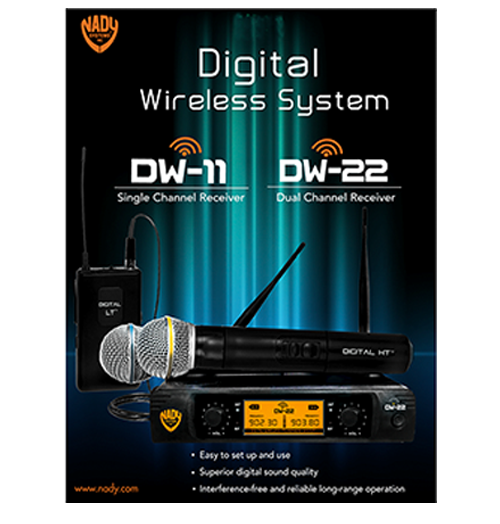 Sound your best... We’ll do the rest! 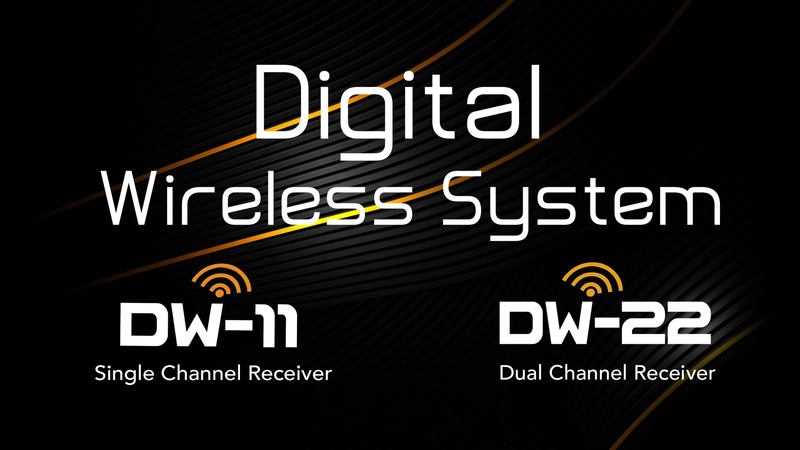 Choose the perfect combination of Transmitter depending on your requirment/ purpose. 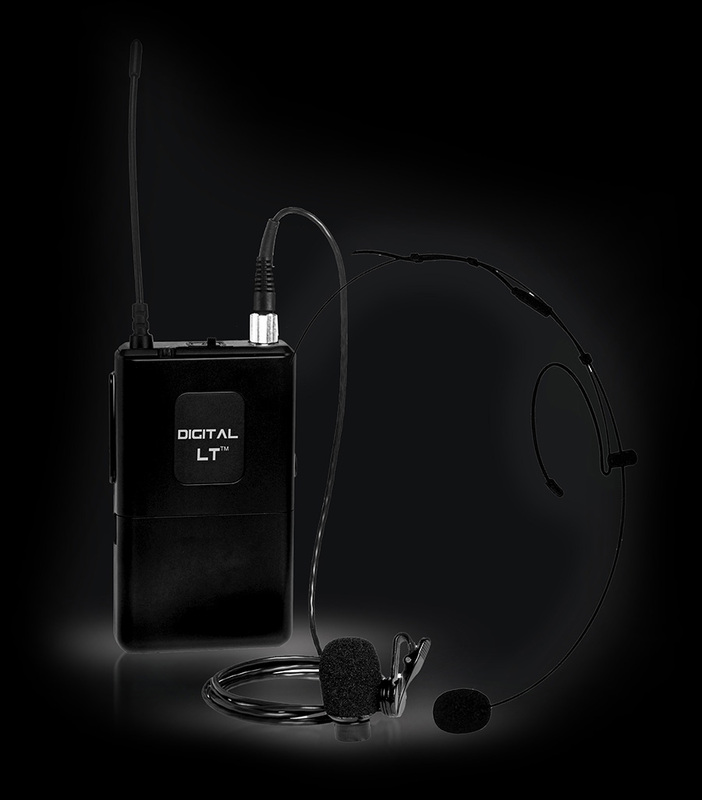 of DIGITAL HT™ Handheld Microphone, and DIGITAL LT™ Bodypack Transmitter for operation with lavalier or headworn mics.